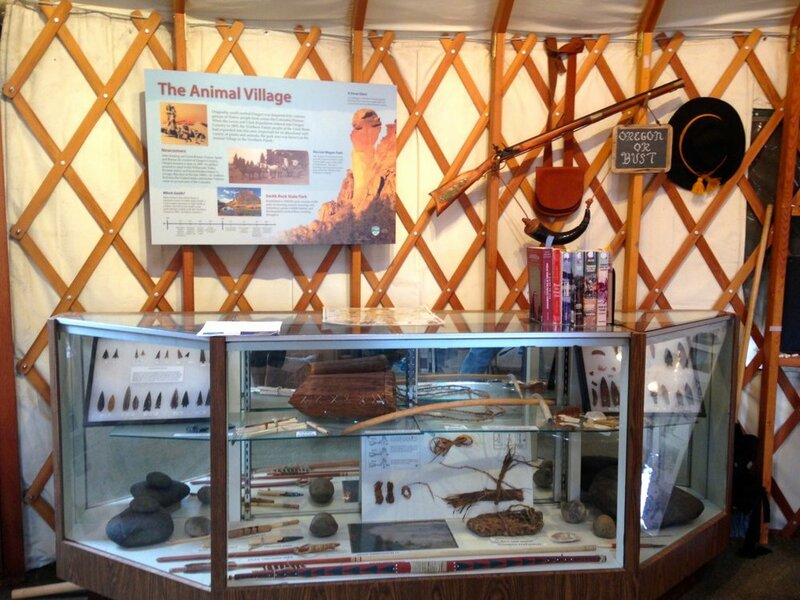 Located in a yurt just after the park entrance, the Welcome Center at Smith Rock State Park is a great information stop. Both for first-timers for the exhibits and repeat visitors for special events held there. Hours are posted at the park monthly. They vary depending on visitation levels, holidays, events and available volunteer staffing. Current 2019 hours are 10:00 AM- 2:00 PM Saturdays and Sundays only. Whether it be just to answer where to get the best view of the climbers, or to issue your annual parking pass, they are eager to help. The yurt is often staffed with seasonal experts from different disciplines, such as botany and history. 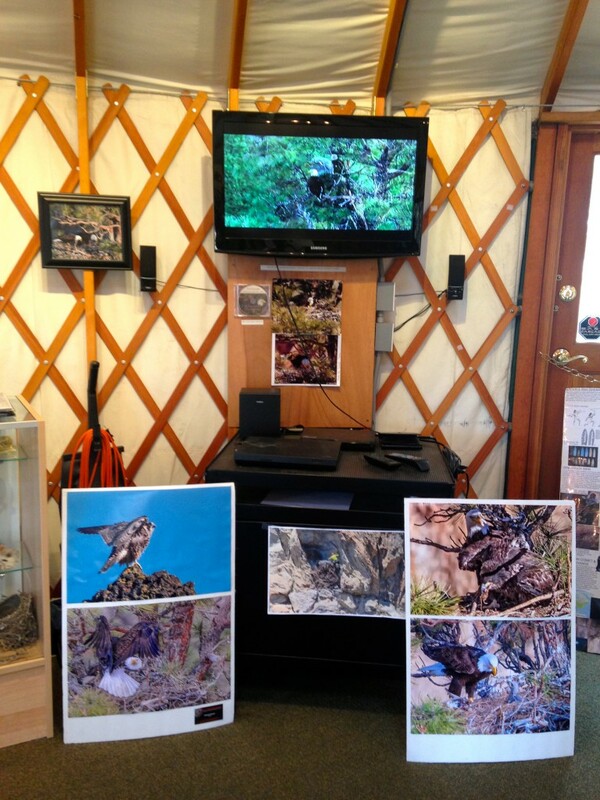 Stop by to learn about the park from its history, volcanic origins, wildlife, climbing and flora interpretive exhibits. Then walk just outside toward the rim and check out the Native Plant Garden. You'll gain an even deeper appreciation of your park experience.